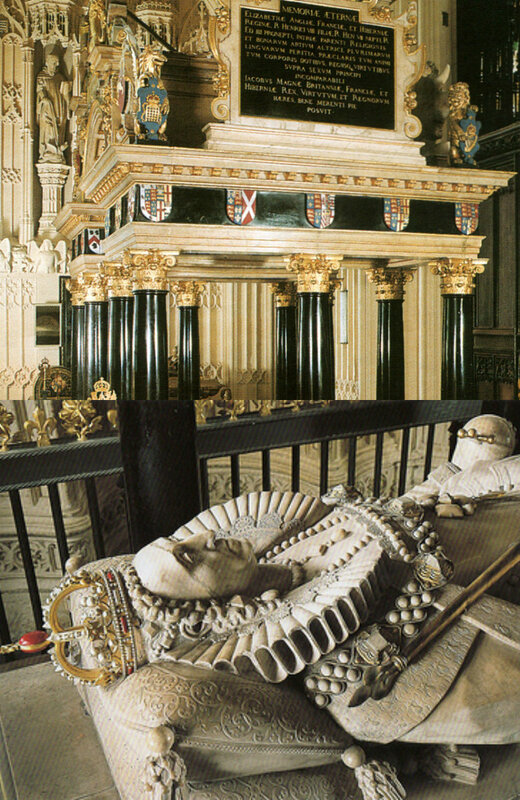 Isabella has been compared with Ferdinand and her larger than life, Anglican counterpart, her granddaughter Mary I’s half-sister, Elizabeth I. But it was Isabella, who had firstly defied gender stereotypes, who refused to conform to the life of a docile and pleasing wife, and teach her daughters domestic skills that would have pleased their husbands. She couldn’t change their attitudes, nor their arrogance. Some of them suffered from the latter, others were more conniving than their oldest siblings, but all of them benefitted greatly from their mother’s example and the education she brought them. 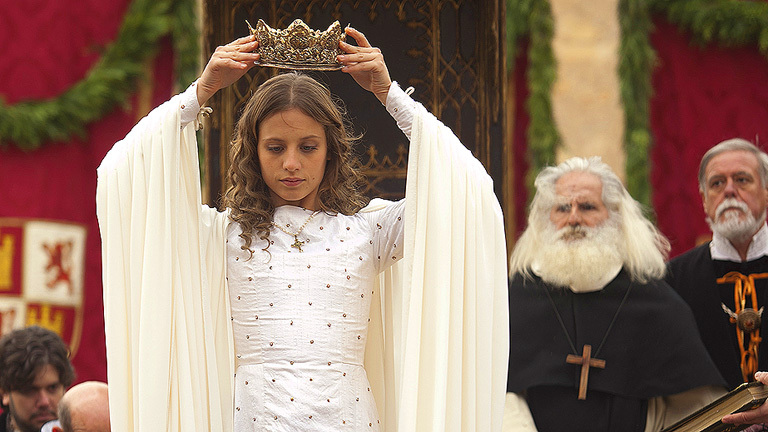 All of Isabella’s daughters had the opportunities this imposing Queen never had. She had been born to a highly religious, and very jealous mother, Isabel of Portugal. Named after her, she grew up in a very religious environment but also a very unusual one. Chacon, her tutor and longtime friend, taught her to admire strong female saints and biblical figures who were known for their outspokenness and fighting skills rather than for their passiveness. The girl who was abandoned by her half-brother when he became King, and denied, her, her mother and her younger brother their annuities and lands, and had to watch as girls of lesser rank than her dressed more richly, grew up to become one of the most fearsome figures of the fifteenth and sixteenth century. Downey could not have said it better when she said, that in Isabella Castile and all of Spain had a true monarch, a woman who did not see her gender as an impediment but rather as a strength and gave her daughters the best things money, religion and status could buy. “Out of all her daughters” Downey writes, it was Katherine who was the most “resembled the Spanish monarch” in appearance and demeanor. Katherine of Aragon was sweet, beautiful, and petite like her mother and also headstrong, devout, cunning, and ambitious, using whatever tools she had to her advantage and further her cause. During Katherine’s early years of widowhood, Isabella was teaching her most difficult child, Juana how to rule. Juana as the author states here was *not* crazy but in fact very sane. The problem lay in her husband who has gone down in history as Philip “the fair”. A vain, conniving man whose patronage of artists and scholars did not make up for his incompetence. Like Isabella’s father and brothers, he was dominated by his male courtiers who had a deep dislike for the Spaniards whose customs they considered odd. Juana’s religiosity was nothing out of the ordinary. In Castile widows were known to take chastity vows and cover themselves from head to toe in black, or lead ascetic lives or take religious orders. Isabella’s mother had been one of these widows. Though she had dressed in the finest gowns when she was queen and like Juana had a strong temperament, she had left all this behind when her husband died and her stepson, the new King, Enrique took her allowance and everything else that was left for her and her children. Juana did not go to these extremes, but she did take comfort in the religion that had so often comforted her female ancestors and gave her mother strength. She had seen her mother at her best and worst, and she was determined not to let her down. Unfortunately, Juana thought that Philip would give her the same love and respect that he had given her mother in the first years of their marriage and that their marriage would become a partnership as theirs had during the campaign against the Moors, and the defense of Italy against the Turkish menace and later the French. Philip did not show any interest in Juana, other than using her to breed children and get money out of her. When she became his wife, he locked her up, retired her servants and bribed her remaining ones so they would be loyal to him and when he was told she’d given birth to his daughter, he showed disgust and told the ambassadors that he would leave Juana to support herself. There was talk that he would leave her for a French bride –which was the hope of his councilors who were the real rulers of Burgundy- and he was this close to doing this but Juana gave birth for a second time, this time to a boy two years later in Ghent. This boy would become Charles V of the Holy Roman Empire and I of Spain. Isabella always the pragmatic woman, immediately recognized him as her heir, and so did Ferdinand. But Ferdinand would prove to be a poor Regent to his wife’s dominions after she died. In recent dramas he has been depicted as a loving husband, whose union to Isabella was a love match and filled with passion, but the truth is not so beautiful. 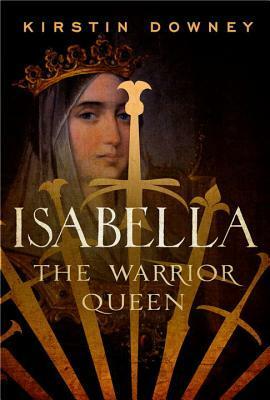 Using primary sources and delving into the history behind the religious conflicts between all three monotheistic faiths of the time, Downey paints an accurate picture into the life of Isabella I of Castile, and explains how is it a woman whose reign started with a greater degree of tolerance (than her brother’s) could have descended into one of religious persecution to the point where Spain became a region of religious homogeneity; and the reasons behind every one of her daughter’s actions, including her daughter in law (the beautiful Marguerite whom Isabella grew very fond of and whose miscarriage of their dead son’s baby, sent the imposing Queen into despair and extreme melancholy and left many to question her reign); and last but not least, how is it that a woman such as her, whose sponsorship of such brave but merciless men like Christopher Columbus, Humanists like Martyr, “La Latina” among others, has been forgotten and had her name blackened for centuries? History is written by the winner. Isabella wrote history, she changed history, her story is herstory. She defied gender roles and made her own rules, made promises before God then conveniently forgot them. She did and said many things, regardless if they were sanctioned by the church or not, and her ideas were very similar to Luther’s -who defied her successor a decade after her death- and whose heroes were among Isabella’s. She saw herself as the real power behind the church, she brought this institution to its knees, bullied and forced it to reform. While Spain benefitted from this, many of the people she had welcomed with open arms and made many promises before God, did not. After altering the deal she had made to Muslims, shortly after the surrender of Granada on the second of January 1492; she gave them an ultimatum: Convert or leave. Those who remained would face the horrors of the Inquisition. To be fair, Downey also puts forth the horrors the Jews and Muslims faced on many other countries. Christians themselves were not safe, after the fall of Constantinople many women had been raped, enslaved, or killed in a most horrible manner. And although some of these accounts are Christian and could be exaggerating, some of them are not and the Turks themselves boasted of such horrors. Slavery, cruelty, debauchery, was the law of every land. Isabella was no stranger to these. 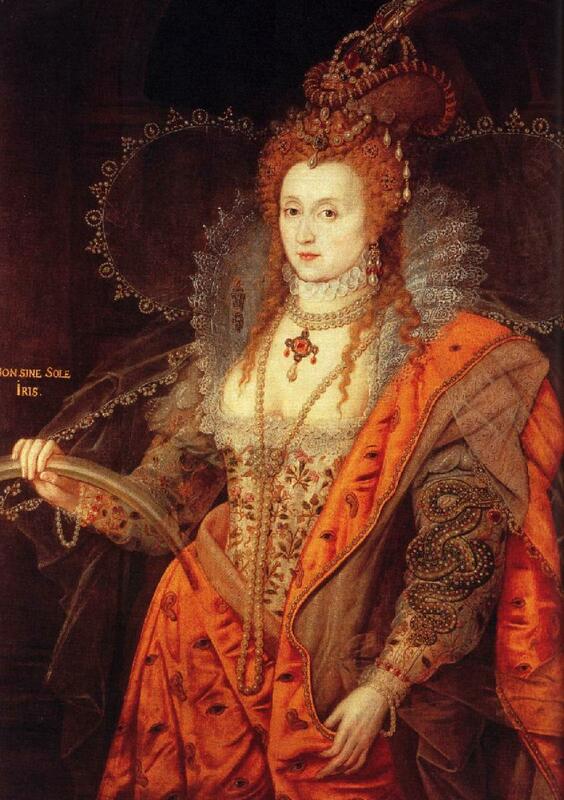 Like every monarch of her times, she used cruel methods to accomplish her goals. But the greatest legacy of this great queen perhaps is that she strengthen, for future generation of Christian rulers, including Protestants, Christianity and weakened the Turks and stopped their advance into Italy, further into the Iberian Peninsula and into other places of Europe (including Eastern Europe). Unfortunately, the man she married turned out to be her complete opposite. 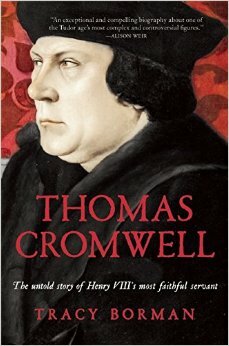 Always eager for profit, Ferdinand carried very little about the state of the church, or their daughters’ affairs. Isabella made him promise her on her deathbed never to marry again, and he said yes but as soon as she was dead he was out there negotiating for his next marriage. He chose the “Beltraneja” the daughter of their rival, Enrique IV whom Isabella always conveniently claimed, could not be her niece and displaced her from the line of succession. If he married this girl, then he could claim his marriage to Isabella was a sin before God and that his wife had been an usurper and his daughters (including Katherine and Juana) were nothing but bastards. Juana was not a fool, acting with stealth and determination that her husband did not possess, she ordered the Beltraneja be kept under lock and key and this angered her father even more. 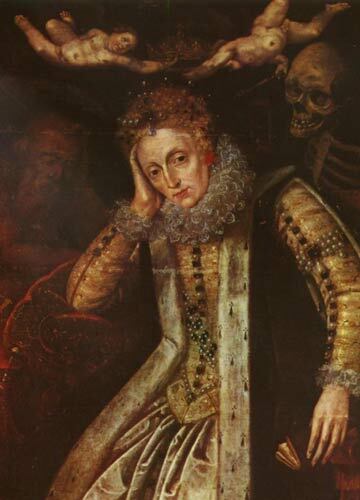 “His long absences from Castile, his refusal to return home when Isabella needed him, and his sexual infidelities certainly made him appear unreliable” and they often quarreled. He wanted her to be subservient, but she was nobody’s servant and demanded completely fidelity from him, something he did not give. And although the two learned to work together, and Isabella loved him; Ferdinand loved power more and after her death he conspired against their own daughter, did little to help their youngest, and did not bother to speak to the middle one Maria who was Queen Consort of Portugal. He married a French Princess who fashioned herself the Queen of Castile and worked alongside him to usurp his eldest daughter’s throne. Both he and Philip worked tirelessly to strip Juana of her sanity, but Juana retained it and fought against them, but in an era where female rule was frowned upon and where she did not have the pragmatism her mother had, she failed to defeat them both and she remained locked up for the rest of her life, first by her husband, then when he died by her father who claimed her extreme mourning was proof of her madness (it wasn’t. Isabella had done more extreme mourning when Juana’s brother died, but nobody said anything then. For the Flemings Juana’s customs were odd since they and the French were not used to such examples of religious devotion), and then her son who placed her under the supervision of an even crueler torturer. And for many years to come, her youngest daughter would not fare any better. 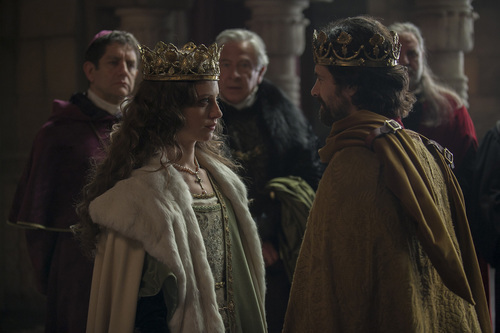 Although Katherine obtained her goal and became Queen of England, she failed in giving the King what he wanted: a son. She was a firm believer that her daughter could be Queen, she had emulated her mother’s virtues, watched how her mother took advantage of the belief that women were weak and soft, and used it against her enemies to claim ignorance whenever it suited her or use it to attack her father’s mistresses and other female rivals. But England was not Castile, and it would be many years before the country got used to the idea of female rule. As for the memory of Isabella, it was already being shaped and rewritten by her male successors; Machiavelli, a contemporary of Isabella chose to praise her enemy Cesare, forgetting that it was Isabella whose qualities mirrored those in his book “The Prince” and it was her who became the most ardent defender of Christendom, and finally it was her who dared to do the impossible: Take Granada, unite Spain, bring the papacy to its knees, reform the church and take the crown –when it was not hers to take- and name herself Queen.